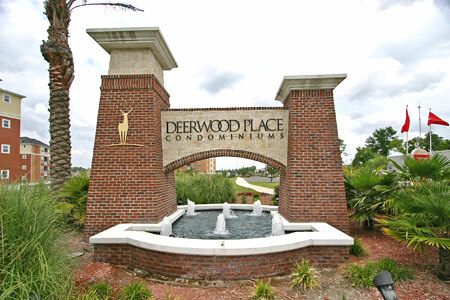 Deerwood Place condominiums in Jacksonville, Florida. 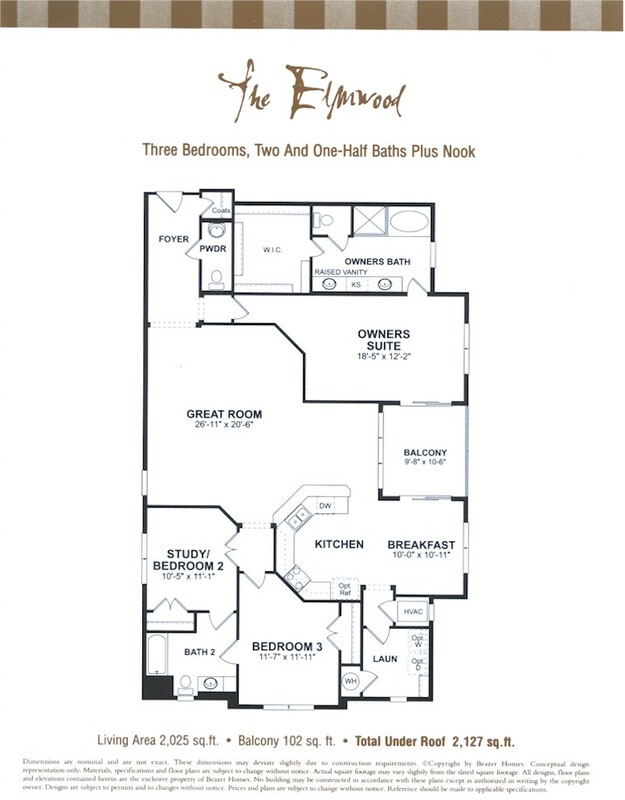 Deerwood Place is a luxury condominium with 192 units located in the heart of Southside's Tinseltown area. 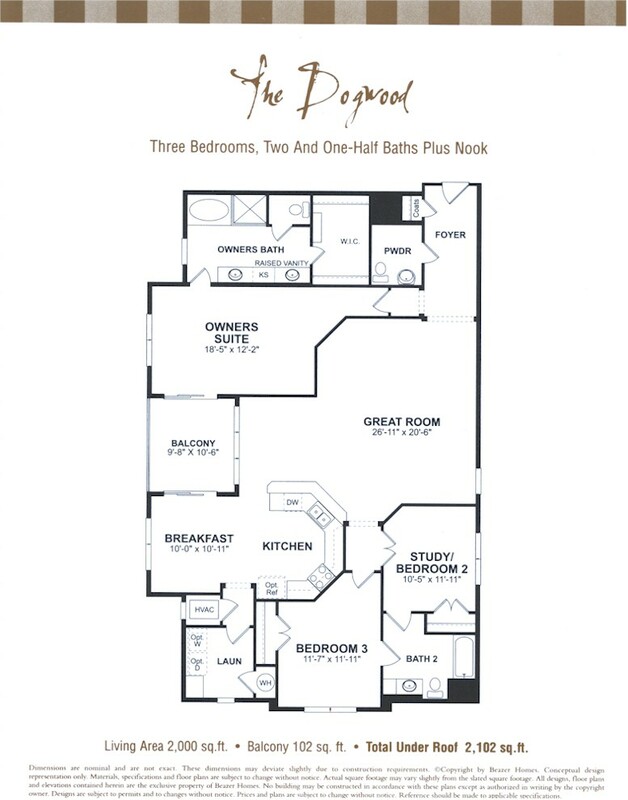 With a beautiful gated setting and luxury residences boasting spacious designs and elegant features, residents of Deerwood Place enjoy a lavish lifestyle with the convenience of shopping, entertainment and fine dining just outside their front door. This ideal location places Deerwood Place residents within 15 minutes of downtown Jacksonville and the area's best beaches with easy access to Butler Boulevard and Interstate 95. Located across the street from the Tinseltown entertainment complex, Deerwood Place residents are a short jaunt from a 20-screen, stadium-style movie theater with all the latest Hollywood blockbusters, an array of restaurants for every pallet offering casual to fine dining and a variety of shopping opportunities. 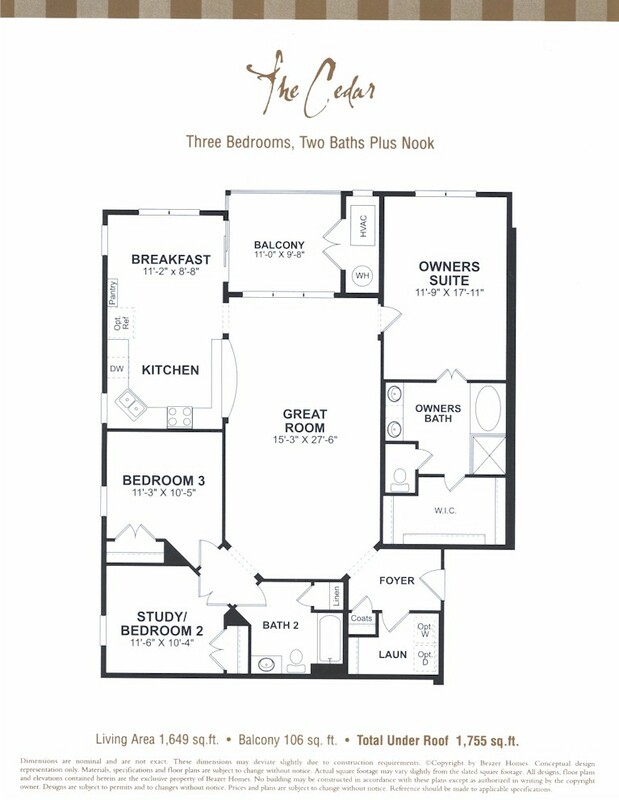 The community also is in close proximity to the new Deerwood Lake Village Center, Publix Super Market, the Shoppes at Deerwood Lake and major employers such as Blue Cross/Blue Shield, Merrill Lynch and St. Luke's Hospital. 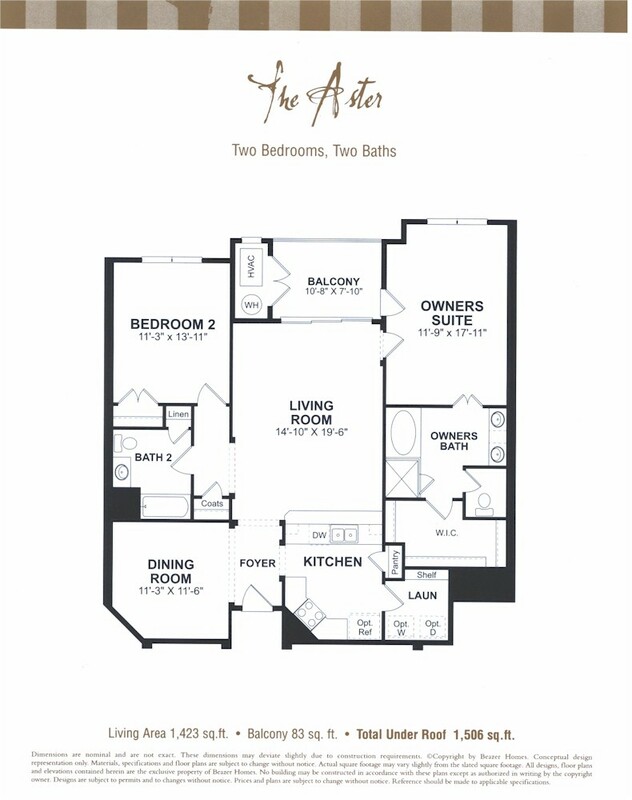 Deerwood Place features a 12-acre setting with six beautifully designed five-story buildings housing large two- and three-bedroom residences ranging from 1,423 square feet to 2,025 square feet. Residents enjoy a gated access, secure garage parking, elevator access and private storage units, fitness center, swimming pool with hot tub, clubhouse kitchen lend a stylish, elegant setting to any gathering, carefree livability in the hub of exciting venues, stellar dining and trendy shopping outlets. 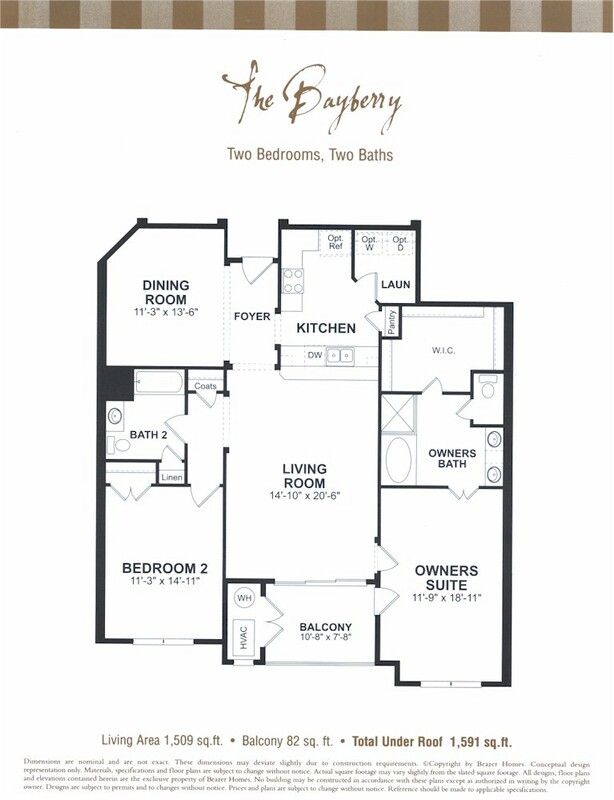 The Bayberry offers formal Dining, and 82 sq. ft. Balcony.